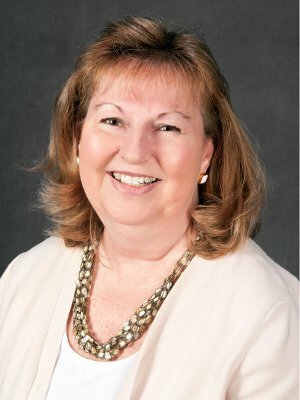 Patricia Messett joined Moller Financial Services in 2010 as our operations associate and will usually be the first person to greet you when you visit or call our office. Pat is responsible for providing administrative support to the business manager and president, assisting with internal finance and accounting needs, and maintaining our office facilities. Pat is an experienced administrative assistant who enjoys helping others. She lives in Mundelein and enjoys playing bingo and reading. Pat has one adult son, Jack.